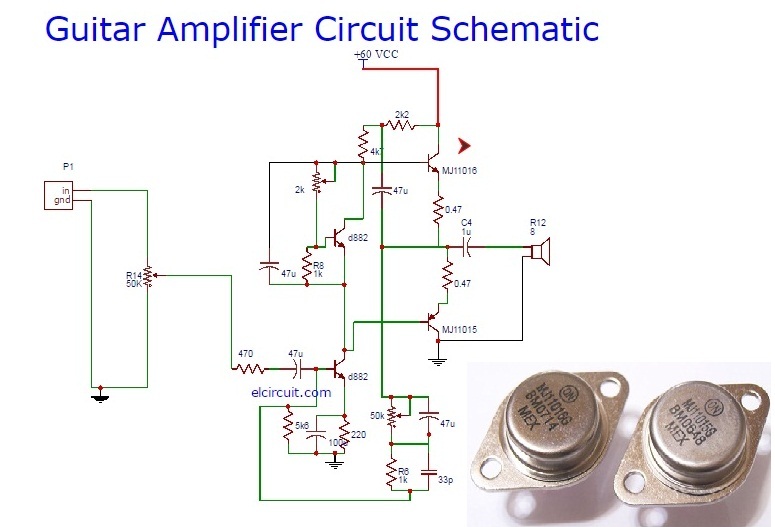 This the guitar power amplifier circuit, using a single-rail power supply of about 60V and capacitor-coupling to the speaker (s). 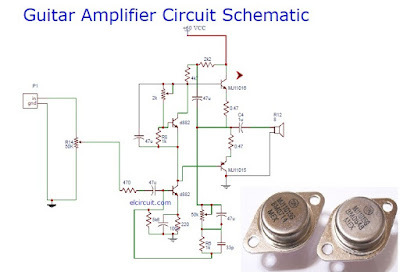 The advantage to the guitar amplifier circuit is very simple, even for relatively high power output, and certain built-in loudspeaker protection level, because the capacitor C8, preventing the supply voltage to be delivered to the speaker in terms of output transistors' failures. 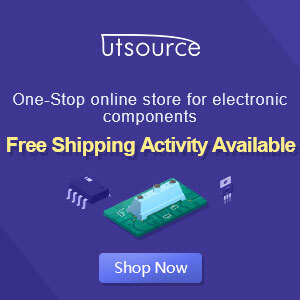 The preamp is powered by a 60V rails same as power amplifier, which makes it possible to apply a two-transistor gain-blocks are able to provide about 20V RMS output. This provides the ability to excessive input is very high.